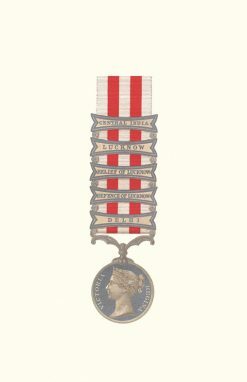 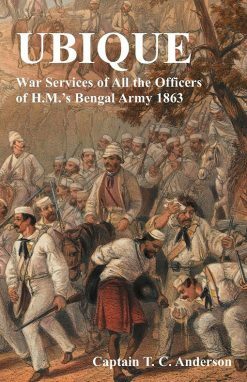 Scholarly regimental History of the 95th (Derbyshire) Regiment’s role in crushing the Indian Mutiny. 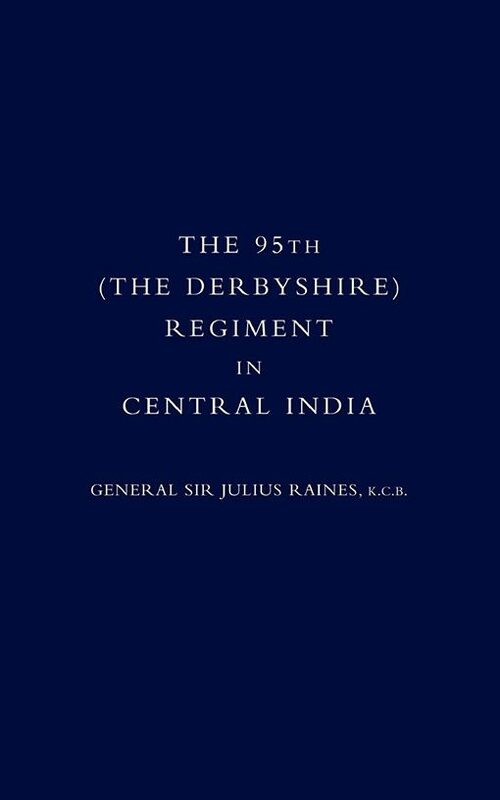 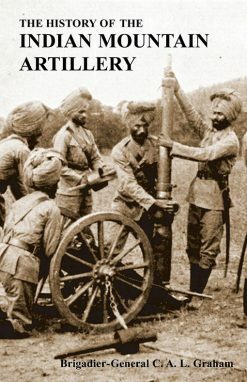 The part played by the 95th (Derbyshire) Regiment in putting down the Indian Mutiny in central India, narrated in a campaign history written by the Regiment’s former Commander. 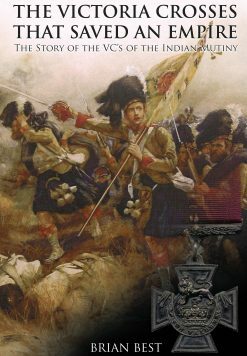 The Derbyshires took part in engagements against the mutineers at Rowa and Awah; captured Chundaree and were present at the Battle of Kotah-ki-Serai. 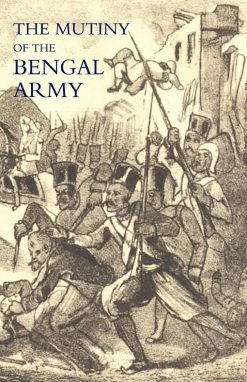 Finally, they took part in the capture of Gawlior and closed the campaign by defeating the mutineers at Powree, Beejapore and Koondrye. 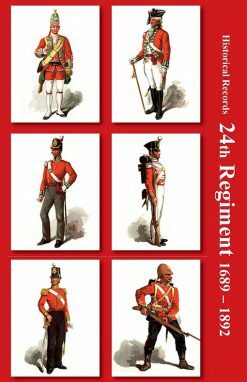 The concise text is accompanied by an appendix giving brief biographies of the regiment’s officers killed in the mutiny.